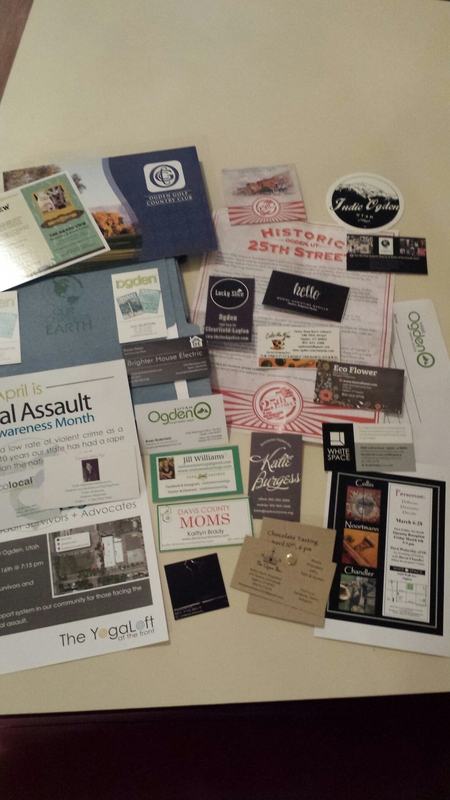 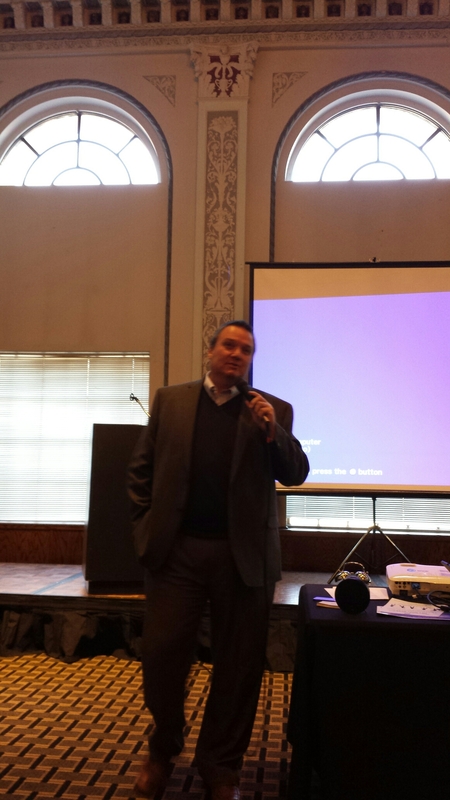 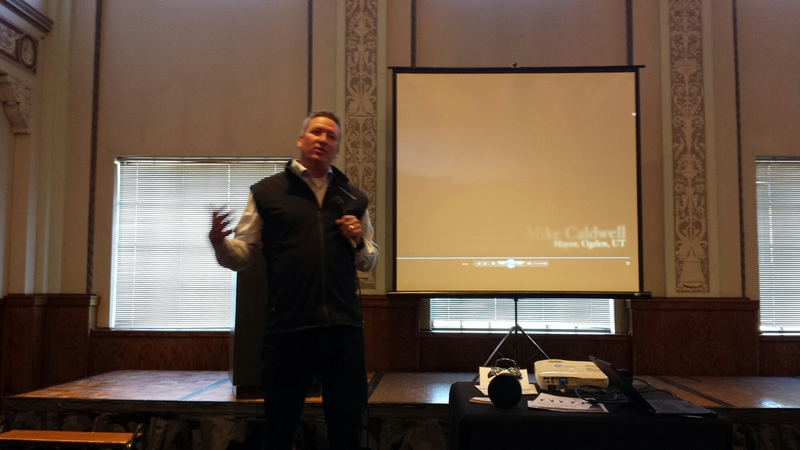 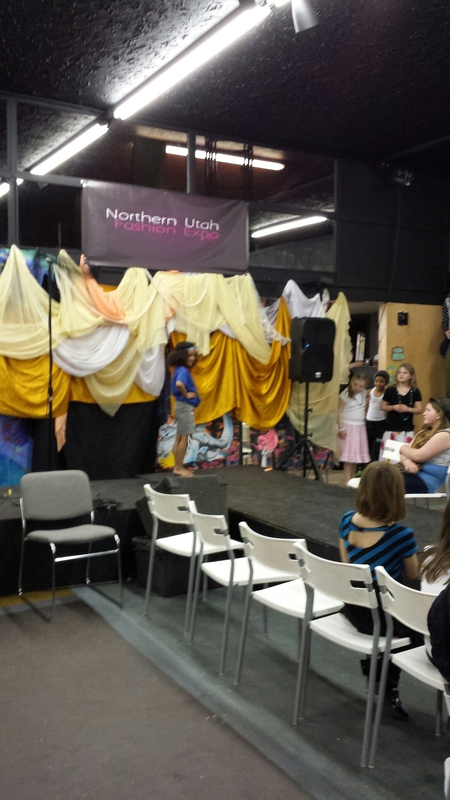 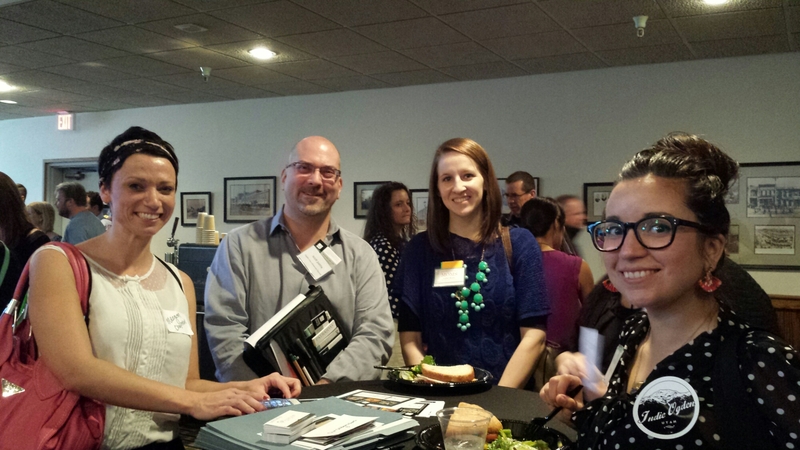 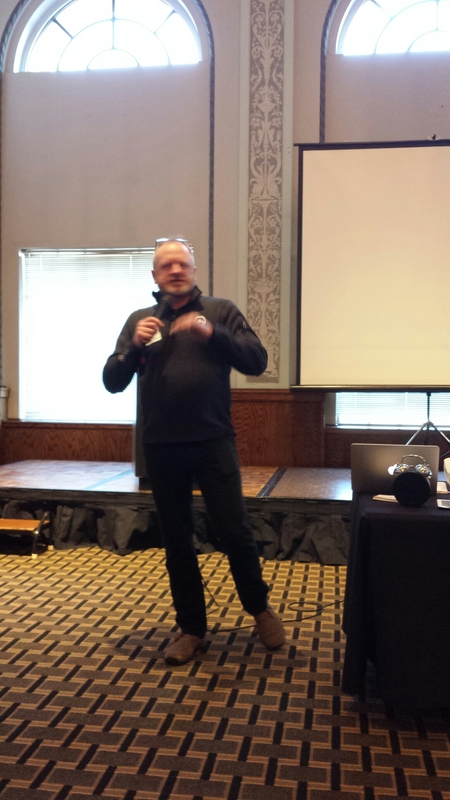 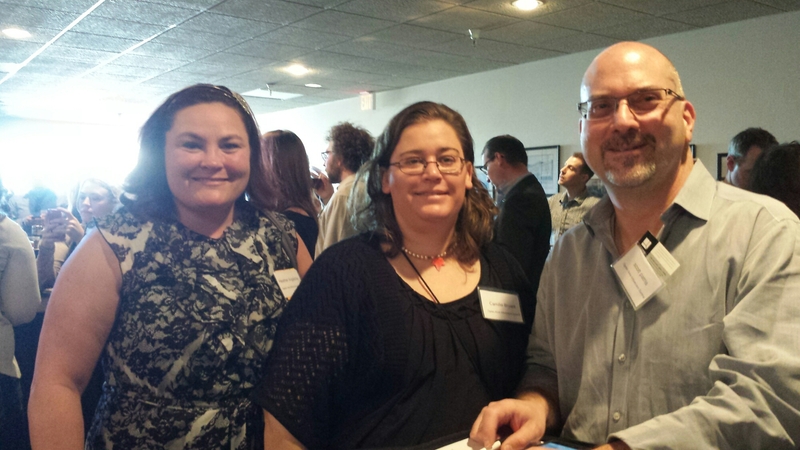 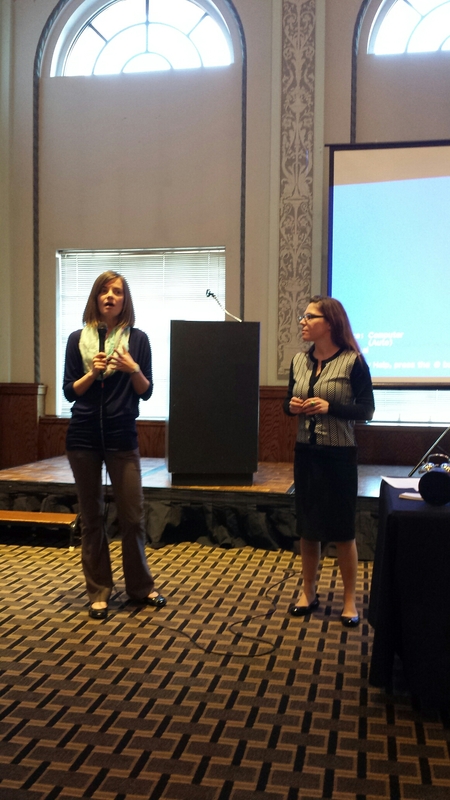 We were so happy to be part of and help plan the Northern Utah Fashion Expo. 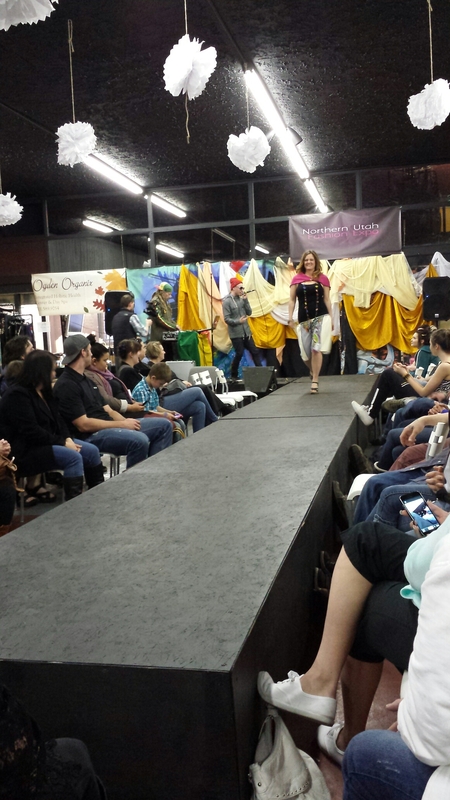 This Expo was a great way to highlight clothes and jewelry made by local Utah people. 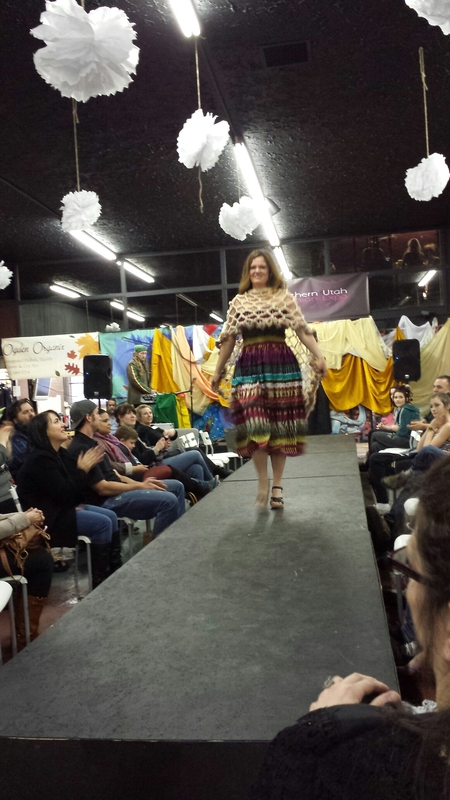 Carrie and I, who planned it, love giving back to the community as well as supporting local fashion. 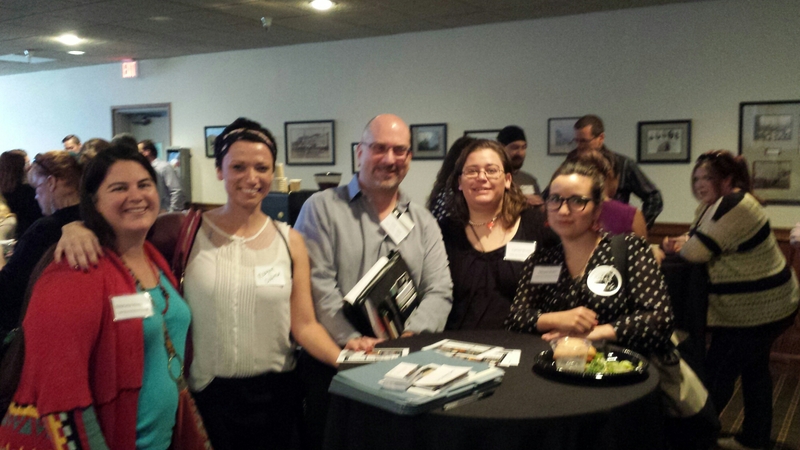 For this event we helped raise money for Ogden High School Choir and canned food items for the Marshall White Center. 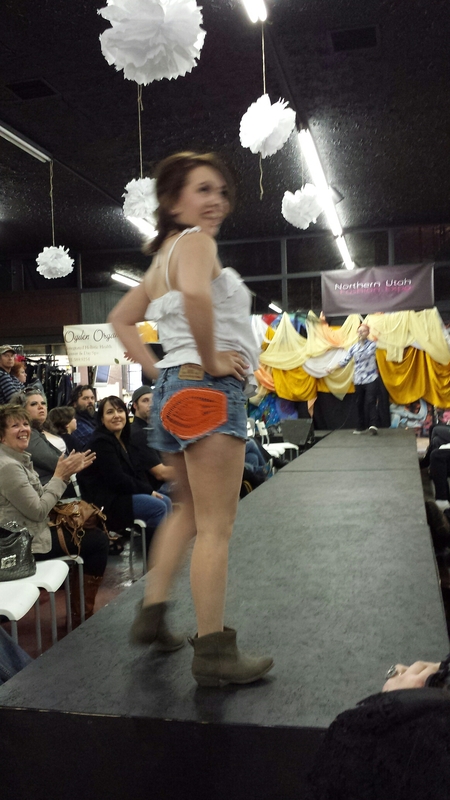 This was the first time we personally had our clothes and jewelry on the runway. 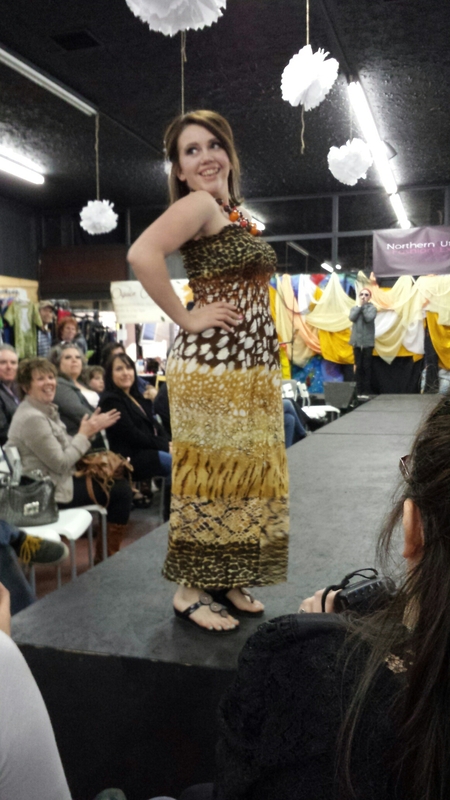 We loved seeing our clothes walk down the runway on our beautiful models. 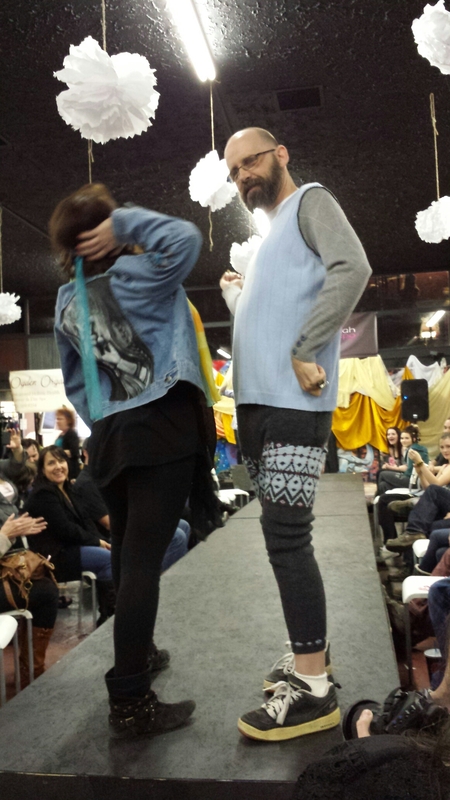 Here are some of our clothes on the runway. 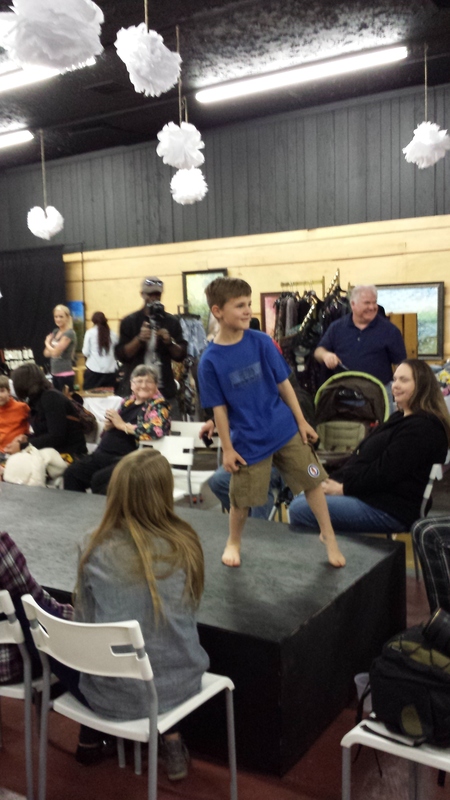 We also had a super cute kids fashion show. 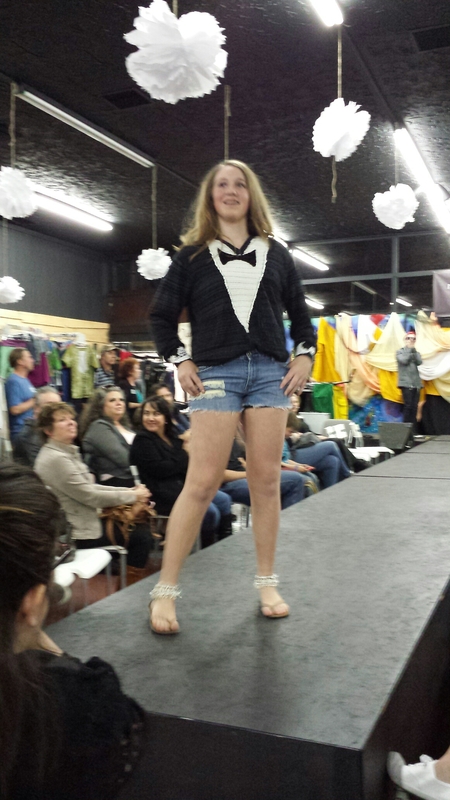 Here are some of our children’s clothes on the runway. 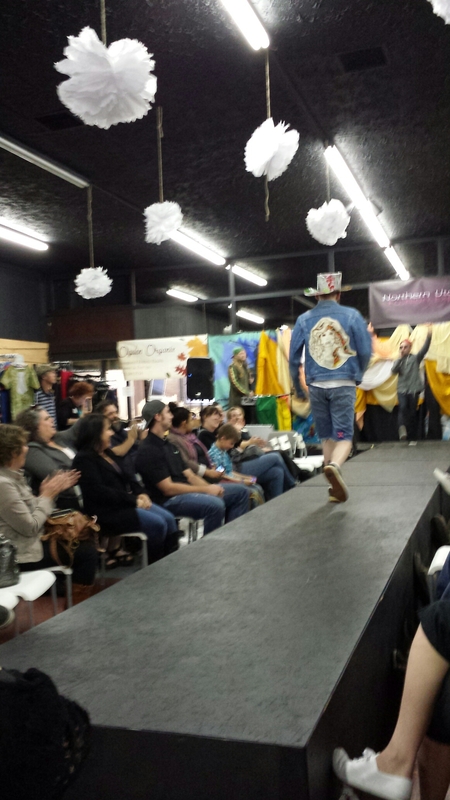 We love that our recycled, upcycled and repurposed clothes got to strut down the runway.